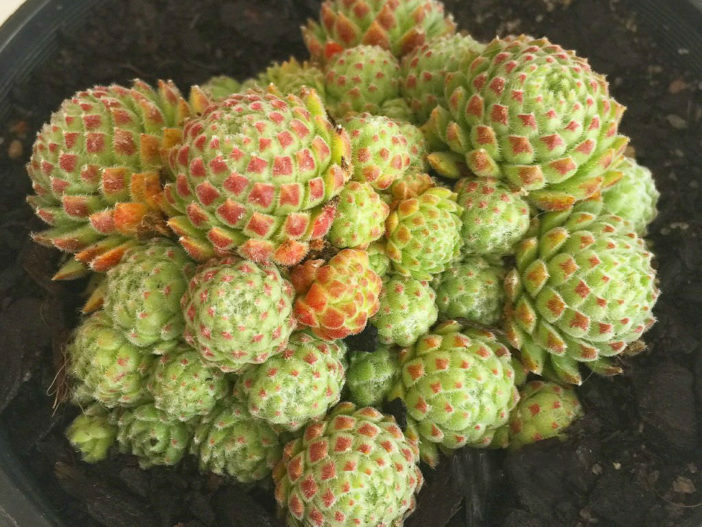 Sempervivum ‘Hairy Balls’ is a dance, succulent perennial up to 6 inches (15 cm) tall, with small, compact rosettes of furry, fleshy leaves. 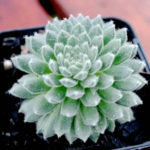 The rosettes are an unusual, musky, grey-green in color with cream-white fuzz and resemble balls with age. 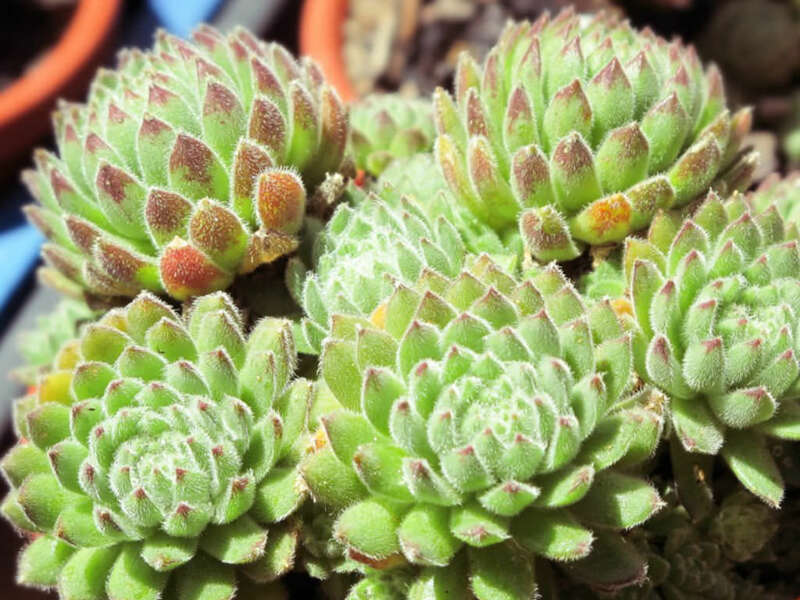 Colors can brighten if grown in sunnier positions and/or with age. 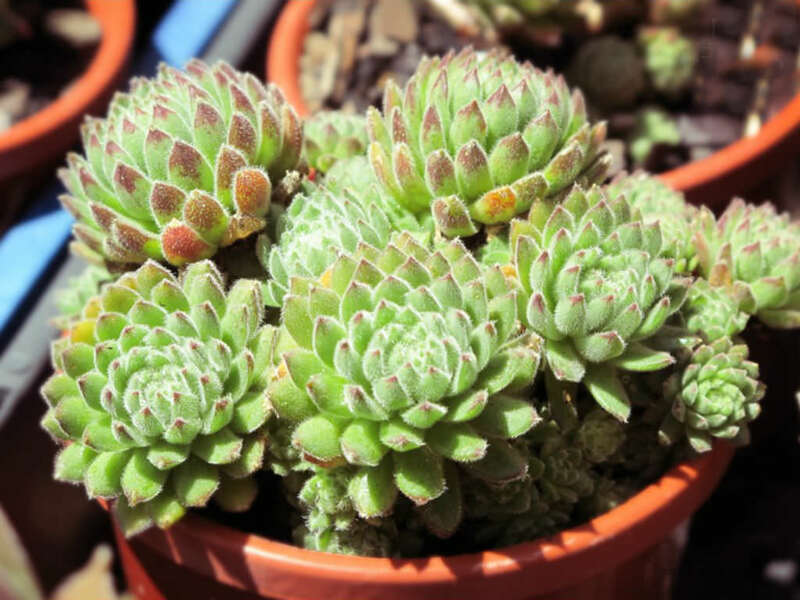 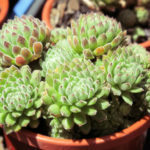 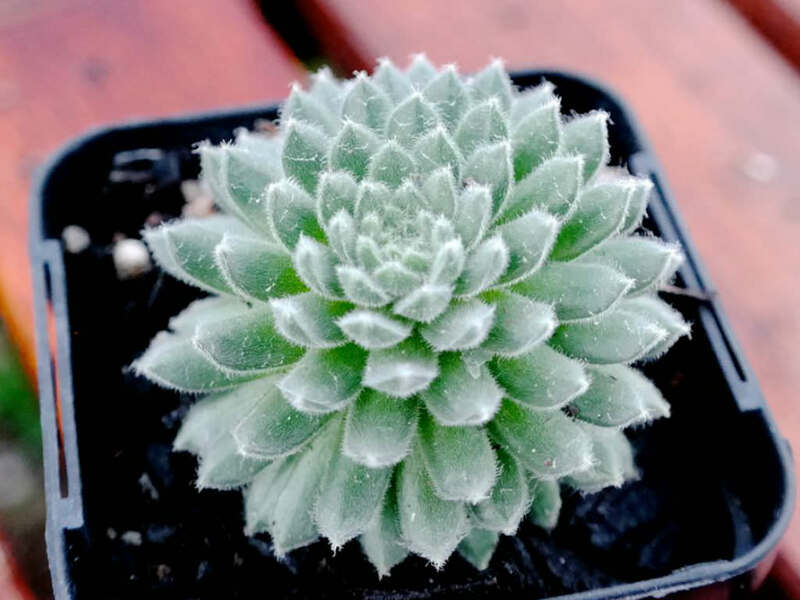 Next Article What are Monocarpic Succulents?